Mobile World Congress 2015, held at Barcelona, March 2-5, was undoubtedly the largest mobile focused show in the world. Keeping up with the theme of the year ‘The Edge of Innovation’, KeyPoint Technologies was proud to showcase their latest innovation Xploree Search and Discovery Platform to the world. From CEOs, executives and media, we connected with a wide range of attendees at the event and are stoked by the response we received from all. Some very exciting products and connected technology were on display, but devices by themselves do not represent a holistic transformation to consumers experience on mobile. It’s the apps, services and technology that enable intelligent and meaningful interactions in the connected world. 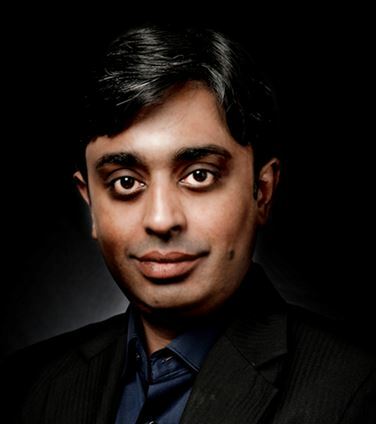 Sumit Goswami, CEO of KeyPoint Technologies, says, “MWC 2015 was a platform created for startups and app development companies to showcase their products and services to a global audience. App planet, App showcase and startup presentations had the highest footfall amongst all the other exhibition halls. Many new devices were launched this year like Galaxy X6 from Samsung, M9 from HTC etc but it was all about wearables and they had a dominating presence in all the OEM booths. Wearables are definitely going to change the device landscape going forward. KeyPoint Technologies had a successful presence this year with many strategic meetings and customer visits. The response to Xploree was very encouraging and it definitely validated our effort on making it a successful search and discovery product”. In the brave new world of smart mobile technology, it was quite evident that user experience is the key to engaging interfaces and context aware and non-intrusive applications will be the centerpiece of the entire mobile ecosystem. We saw an enthusiastic response to Xploree’s user-initiated and non-intrusive platform that enables instant brand-consumer connect on mobile. Xploree was seen as providing the best opportunity on mobile for brands to be in context and to reach out to their audience in the users’ exact moment of need. The mobile marketing landscape is complex and we are delighted to have made a positive impact on the path to an exceptional user experience by serving uniquely relevant brand offers, services, information and more in real-time with hyper-contextual, language intelligence. 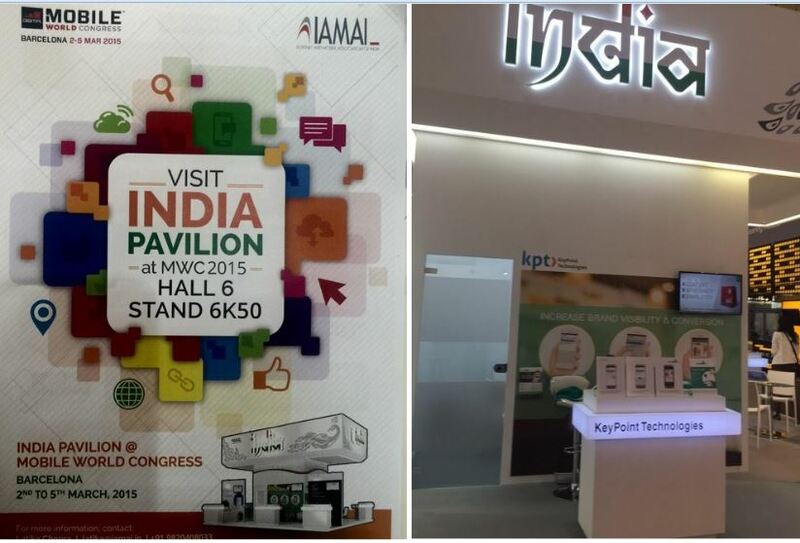 We thank the Internet and Mobile Association of India (IAMAI) for bringing the India Pavilion to the MWC for the first time this year. It was highly encouraging to see genuine interest from the Indian government’s Department of Telecommunications during their visit at our booth. An Opportunity to Make the Woman in Your Life, Feel Special!